My readers know by now that I separate divination from fortune telling. As a divination tool the Majors speak of phenomena, the Royals of psychological concepts and the Minors of energies. The Tarot is used for divination as it contains 3 parts which are analogous to those of the Great Arcanum of the Hermetic mystery system. In fact the words TARO and ROTA form part of the formula of the Great Arcanum according to Eliphas Levi in Transcendental Magic. 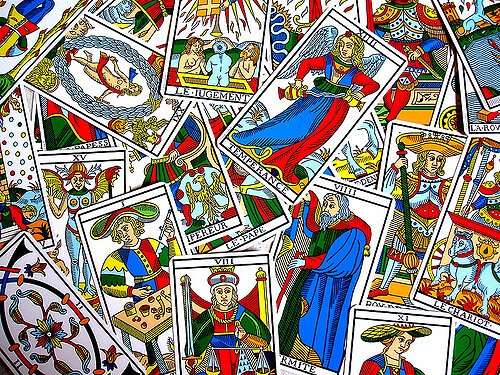 Tarot in an esoteric sense functions as a language of the Great Work. Language of course is symbolic and when combined with the imagery becomes a treasure map. The words cartomancy and cartography share the root cart from Greek χάρτης chartēs, “papyrus, sheet of paper, map;” which becomes in our modern English card. The Tarot was introduced and produced in the time of the Moors in the cities of Cordoba and Toledo during Spain’s Golden Age. Cabala with a C refers to Horsemen, Knights or Crusaders those who traveled. In those times one traveled to learn any Occult Art. The Tarot as used by the Travelers, i.e. chivalric orders of Adepts were landmarks on the territory of both exterior and interior maps, well before the influence of philosophy and religion which colors Hebrew Kabbalah became the more dominant theme. The language of the earlier Cabala is extant in the Coats of Arms used by the Royal Families of Europe who in Tarot parlance are the Court Cards. Hence, Spanish Cabala is functionally a geometric or graphic approach much akin to a chess game while Jewish Kabbalah is more the mathematical perspective as evidenced by its Gematria. The African influence on Tarot according to Mouni Sadhu by way of Professor G.O.B. Mebes of Russia resides in its color coding. 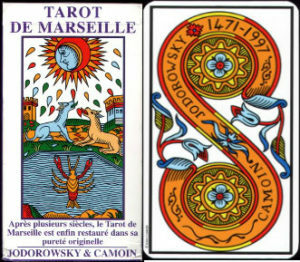 Hence the three parts of the Great Arcanum are present in the very construction of the Marseilles deck in the graphic scenarios of the Majors; the bright coloring of the Honors or Royal Court and the numbering of the Pips or Minor Arcana. Occult and esoteric correspondences or links are connected to Tarot cards as mnemonic devices which allow them to pass on pieces of occult knowledge according to the school or group one is associated with from one generation to another. It is the Solstice so time is standing still or the amount of daylight has reached a peak in the Northern hemisphere and will for three days bathe us in long rays before turning South and dimming day by day into Winter. 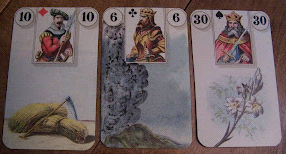 Time is a factor in lenormand method. This is not only about time lines and timing boards but readings in general. At first, as a newbie, I thought the time lag influence was just a process of letting the meanings of the cards sink into my thick head. Alas it was not! The lenormand cards require: 1) being placed on the table, 2) the reader seeing the images 3) taking in a first impression of the layout; followed by a bit of a delay before 4) the final interpretation. In other words instant reads do not “catch” or hook into the deck’s energies or enter into the deeper waters or layers of meaning held in a layout. The “time lag” is actually when the energies of the cards selected settle. Of course, one is free to engage in speedier reading, but to do so would yield an immature harvest. 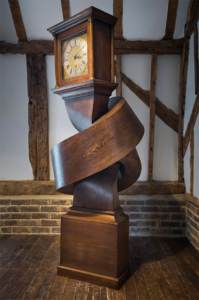 Some time is needed to consider… No need to rush. In today’s Cartomancy untutored users who self-identify as “Intuitives” are the majority. They abhor tradition, so the rules which the Gen Xer blurred and bled over from one system to another have been completely cast out by Millennials like the baby’s bathwater . Indeed, this is a double entendre for a Baby Boomer who started with Tarot in the early 60’s! I can attest from then well into the 70’s, the Celtic Cross was the main layout used by US Tarot readers. No linear reads. No directionality. 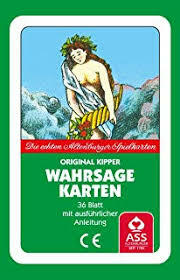 Kipperkarten like lenormand is read by directions. However, it takes direction out of the line to kick it up, down and across in a layout. The Kippers use a 3D approach in smaller layouts as well as in the größen Blatt, the German name for the full 36 card layout. In the standard deck of playing cards the Face cards have always expressed friendliness and enmity by what and who they face. Their line of sight is deck specific and does vary these days in novelty and art card decks. The Significator/s or the Man and Woman card which represents the Querent. There are four more levels of direction one can use to turn static layouts into active storyboard narratives. The Child. 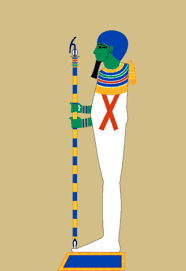 It is the third human figure standing and traditionally is an indicator of direction. The Animals of the deck, i.e. The Rider’s Horse, The Dog, The Fox, The Bear, The Snake and The Stork all give directional cues. The Face cards on the playing card inserts are a final layer of directionality. For example, The Queen’s line of sight can be used to define or fine tune the quality of relationship between female persons and the Querent. In the folklore of lenormand the Stork and the Serpent are said to be blood relations while the Ways and the Bouquet indicate acquaintance from a distance and close friendship respectively. It helps to remember directionality as: who or what faces where. Such details are always deck in hand specific, hence the boons bestowed by using a traditional deck with playing card inserts (not emblem notations or codes) to learn structure (rank and ratings) and nuances (visual cues) by exercises and practice before dropping cards for others. Just as pairing enables lenormand lines to be read by the beginner, learning to interpret double cards in the deck marks the entry to the intermediate level by introducing the student to directionality . “Bubble, Bubble toil and trouble…”. This phrase always pops into my head when the Clouds card appears. 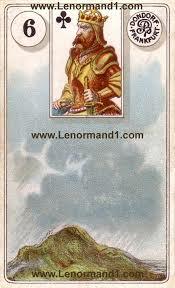 It is the major malefic in the near and far method of reading lenormand. I fondly remember, when first starting to handle the cards that The Clouds constantly fell in pairs and 3×3 layouts in a statistically impossible manner during practice sessions almost as if it were daring me to read the cards! One cannot ignore the “Trouble” card as I dubbed it, no matter the layout choice. My first task though was to make the card’s code clear. Which was the dark side and which was the light? Neither the Dondorf Clouds/ aka French Cartomancy deck my first deck nor the Blue Owl my Master or working deck have images which are definitive on the card face of number six. I darkened with a permanent black marker the area in front of the King of Clubs in the Dondorf deck. By so choosing I had made my first commitment, even if it was not a “traditional” placement as I was to learn later. Thereafter, the King of Clubs politely “backed” off and my first direct acquaintance was made in the Lennie deck! It was also a definitive first step onto the main highway of lenormand method’s directionality. Skipping over or shunning process and procedure in Cartomancy is to ignore history. The cards and the scenes on them have their roots in a cultural and folkloric narrative, which is where their context or meaning is anchored. There is no need to rush headfirst, to stumble on substitutions or to fall on the sword point of arrogance posing as intuition. Cartomancy is a methodology, without knowledge of its procedures one will get either mediocre results or no results at all. If the results are lackluster most dabblers will return the cards to their tuckboxes and move on in their quest for water, digging yet another shallow hole in the vast New Age desert of the unreal. Those who double back to start fresh by respectfully investigating traditions, learning methods and engaging in a daily practice will in their season reap the rich harvest of deep meaning. *Utta Dittrich at the Waldfee data base. There is first a need to define the concepts as used in this post. For the purpose of Divination wii define Spirit as a sentient energy meaning a form of awareness. Spirit can therefore be seen to be present on all planes. This definition sets it apart from the concept of a deity. Many people “name” Spirits; thus Spirits are called by their names using sound and/or images because as intelligent entities they can respond and engage in communication with a 3 plane entity or human being. Within any deck there are certain cards which can by their symbology work as a mnemonic for a certain Spirit or energy. These linking cards are the Spirits in a Deck discussed in the folklore of Cartomancy. Wii think of the cards in a deck as “ calling cards”. The cards are not Spirits themselves but act as a link to a Spirit. When cards are flagged by a Reader as being important, wii say they are the result of her or him having “guidance”. This means the sentient energy “announced itself” to the Reader either indirectly or directly. What is the process of a direct introduction? Good question! One can say it is when a certain card appears either over and over, or in combination echoes as a pair, triple or cluster which repeats with variations. This is the energy reaching out or trying to get the Reader’s attention as they work with their cards. Then the Reader addresses the combination as such and such- giving an abstract energetic principle or natural law a “name” as a concrete condition. The Spirit of the Deck is the energy of a deck. Each deck or variation of a deck is unique. Therefore the Spirit of the Deck is the collective voice of all the cards in the deck which with all the Readers who use that particular deck forms an Egregore. However, the Spirit of the Deck is not personified as an actual entity. 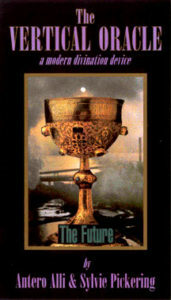 It is not the spiritual guide of the Reader, but represents the deck as a unique world within the multiverse of Cartomancy. For example, The Tarot as a divination device is twin spirited while playing cards and oracle decks generally have a solitary driver. So in an oracle deck usually there is one card which represents or “speaks” for the entire deck. Knowing which card it is is found by the three methods mentioned above. When known the Voice of the Oracle card, the cards around it and where it appears in a layout are noted for it gives a summation message for the entire reading. So there are at least three ways to approach the Spirit of and the Spirits in a deck. One is via tradition or the folklore, or by the report of Readers who have walked this road before you. Another method is by the intercession of the collective Spirit of the deck which is much like having a formal introduction and thirdly – the direct method which is the consequence of working with a deck closely for a period of time . Thus divination is about named formulae only instead of naked numbers as in Mathematics one works with Mythemes or fragments of archetypal memory as shown in scenarios on the cardface or by an assemblage of two dimensional symbol codes or emblems plucked out of a quantum field and placed in a pattern by a Reader with the intention they communicate or “speak”. 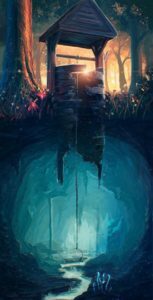 The comment above is the subject of this post which is generic in that it can be applied to any deck’s symbology or coding. First off the quote says “equates to” or the concept of being ” the same as ” cannot be used in terms of symbols. Symbols point to something but they are not the something which they point to! This has been said in many ways over human history such as “The map is not the territory.” Written words and images are 2 dimensional. A picture of a tree is obviously not the same as a living tree, neither is a film image or even a 3D projection of a holograph. Human awareness goes to and fro between the outer realm of external forms and their inner psycho-mental ideation by way of symbols. 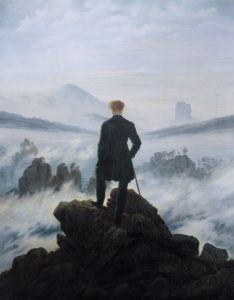 Man as a sentient being can straddle the gap between the two worlds. However, between symbolic representation and the thing itself; the two distinct ways of human knowing there is a gap. One can think of it as a window dividing inner from outer. Under this window is a deep trench or ditch which is the gateway to another dimension- the home of the Other. The Other swims in a sea of free energies and does not interact or communicate with human beings by the use of symbols. The Other is aware of humanity and illustrates and orchestrates Its interest by use of a completely different method. The sentient dweller below the threshold of human awareness has the ability to shape formless energies into sets of circumstances and hurl them into Existence like so many thunderbolts. Its messages are anomalous events, synchronicities and serialized phenomena which mankind calls The Uncanny. To be caught up in such an odd energy loop creates a fear response which is visceral. It can and does drive men mad. The vignettes on the faces of fortune telling cards which depict scenes are regarded by some readers as mnemonic devices, reminders of events which were cast into Existence by The Other in the very distant past. Charles Hoy Fort-The Book of the Damned; New Lands; Lo; and Wild Talents. and the Opera Omnia of fiction writers H.P. Lovecraft and Clive Barker. Card systems have a tradition surrounding them which is based on the way things have been done over generations. 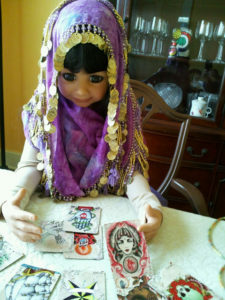 Along side of tradition is the folklore of the cards. The folklore is passed along in the songs and stories which are part of the culture of the people. 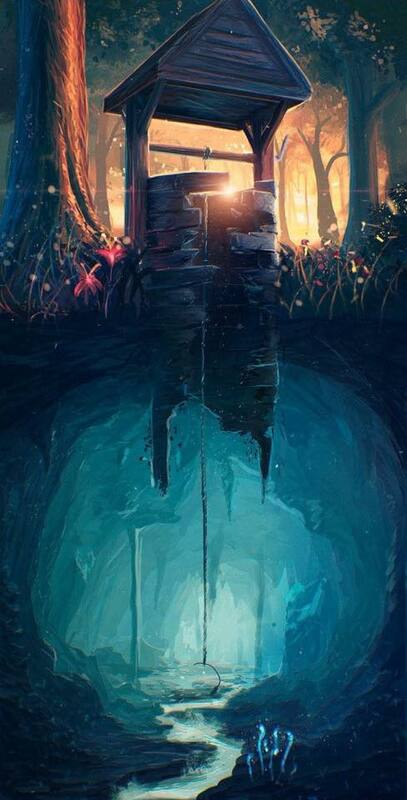 There exists an underground stream or current which refreshes the tradition by bursting up through to the surface to remind the tradition of what may have been lost or changed. It is the underground stream which nourishes the folklore of Cartomancy. Many traditional users have found the Mouse/Mice to be a difficult card in any pairing. As a double card it is a loss to one side and a spoiling of things on the other side. If there are negative cards surrounding the Mice then all to the good, or so they say… However, the eroding qualities of the Mouse against the Mountain are very, very slow. The Mice don’t stop the Scythe but they do dull or rust the blade making a bad situation worse. When paired with the Coffin card the Mice as practice with the daily will show can produce a virus, discomfort or “the runs”. The Snake eats the Mice. All school children can support this and it is correct that the snake loves to eat rodents. In lenormand method the head of the Serpent card when it touches the Mice/Mouse card neutralizes its effect on the side it touches. 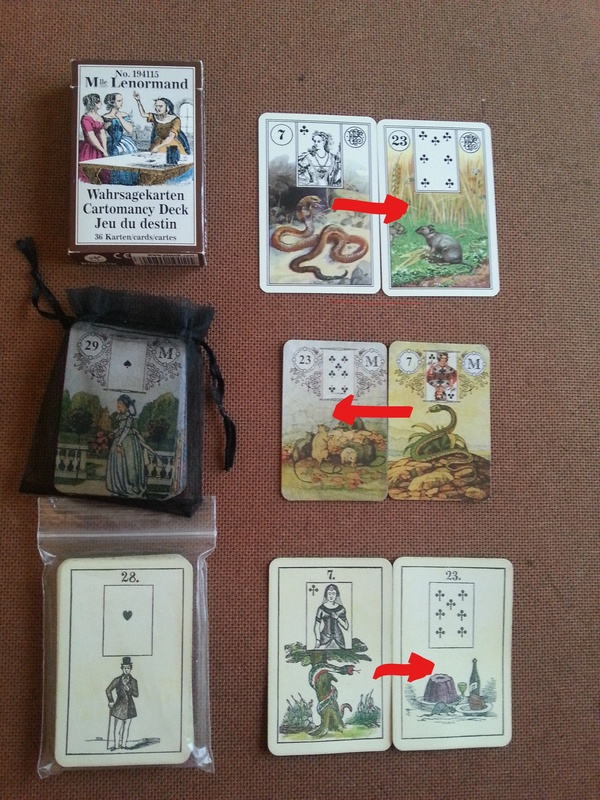 In the photo above the directions are shown from top to bottom of the Piatnik, Dondorf and Mertz decks for the pair Snake eats Mouse. * In any deck where the Serpent’s head is vertical such as in the Dreaming Way Lenormand the swallowing effect of Serpent in the pairing cannot be applied to the linear read.